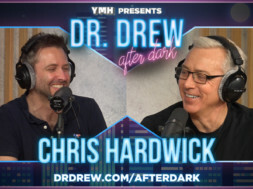 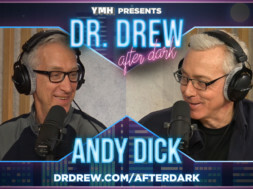 It’s “Old Home Week” on Dr. Drew After Dark as Drew welcomes former Loveline fill-in host, Chris Hardwick! 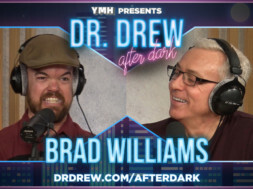 Chris and Drew reminisce about the old KROQ days and discuss Chris’s successes since then. 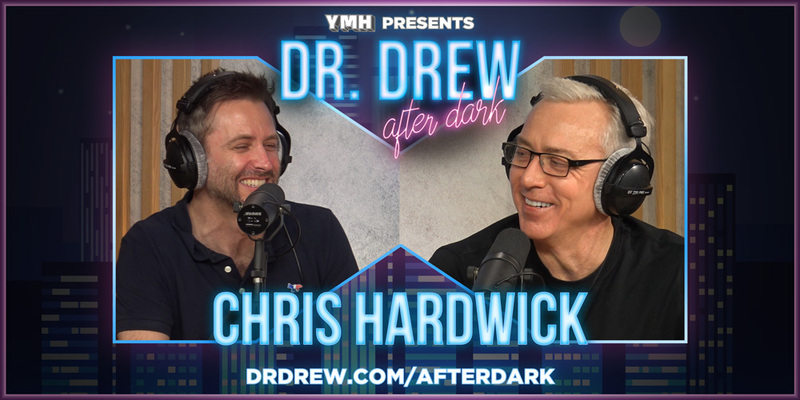 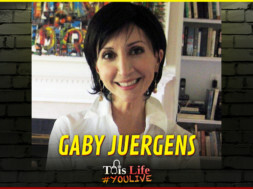 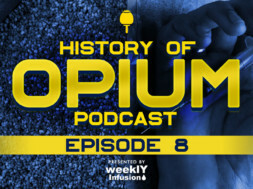 They talk about how Chris’s sobriety came into play during his career and how his relationships with his wife and father have been instrumental in maintaining it. 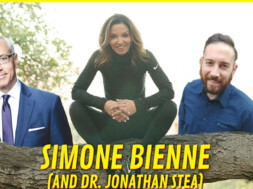 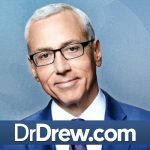 We introduce Dr. Drew’s first ever MERCH, which leads us to the phenomenon of “sounding.” Dr. Drew has a new assessment of Tom and Christina and we address listener questions that range from dating issues to smelly arm pits.